I sat with my arms hugging my knees staring intently at my phone while taking a bus from Pisa to Florence, Italy. Anxiety slowly crept into my body as I read multiple news headlines claiming new studies show that earth only has until 2030 until we start seeing catastrophic climate change repercussions. 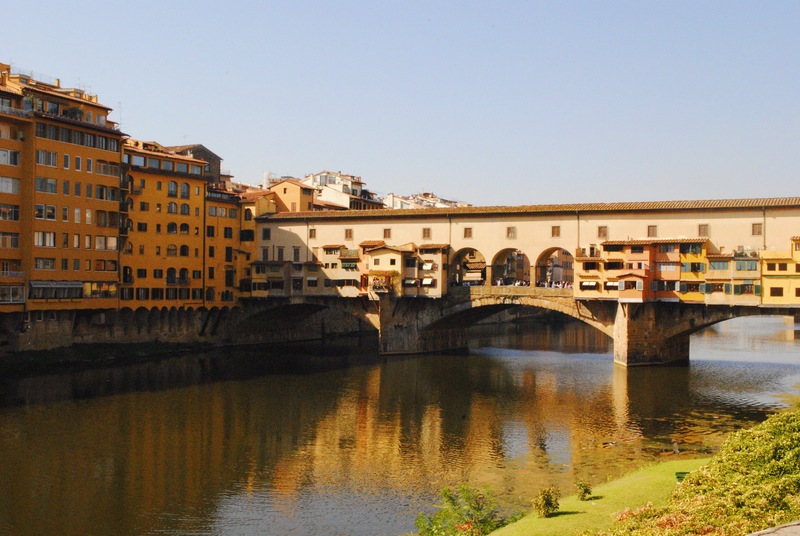 City center of Florence, Italy. The weight of the headline made me transcend national and personal identity. I was not an American studying abroad in Spain with the beautiful opportunity to take weekend trips to Italy, but rather a global citizen with the responsibility of taking accountability for humanity’s role in climate change. I had read a piece of global news in a place that was not my home, not my country, and for the first time, the phrase global citizenship resonated with me. While I have always known that climate change is a universal issue, reading global news abroad made me realize how connected we are as people, and how everyone faces these issues regardless of their home country. It may seem like a silly epiphany, but the message behind that moment is that studying abroad and/or living in a new country allows you to have these dissociative moments in which you realize new things about yourself, other countries, your “home” country, and the connectedness between them all. 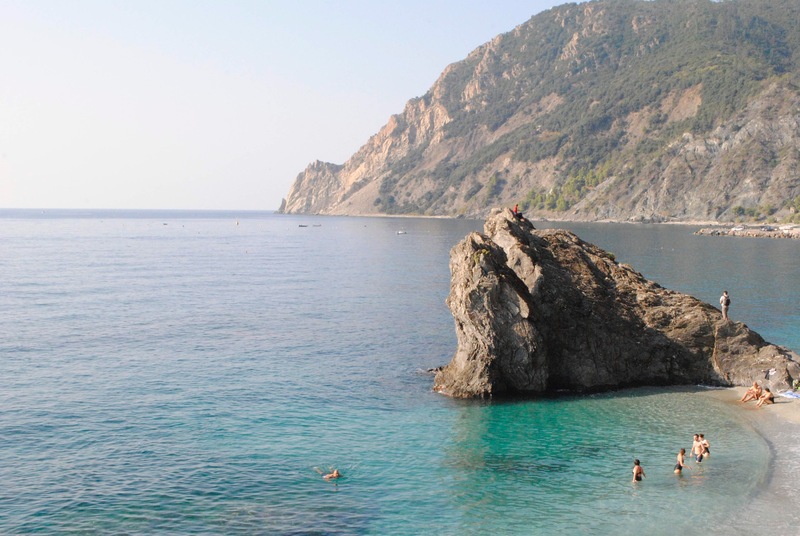 Living in Spain and having the beautiful opportunity to take weekend excursions to places like the northern coast of Italy have enhanced my understanding of our wider world, the human condition, and my place within it all. I firmly believe that a person who has never been able to travel outside of their country can be an activist, an advocate, and many other admirable traits—but I also believe that experiencing the world from different perspectives makes it that much easier to take an active role in fostering a more kind, sustainable, and just global community. I also understand that this point of view comes from a place of privilege. Yes, studying abroad/traveling is important, but it may not be achievable for everyone. However, that is the beauty of fostering a global community in today’s world of technology. We have the chance to spread our experiences, our thoughts, and our epiphanies with those who care to listen all at our fingertips. The news I read about our current climate situation instilled fear in me. 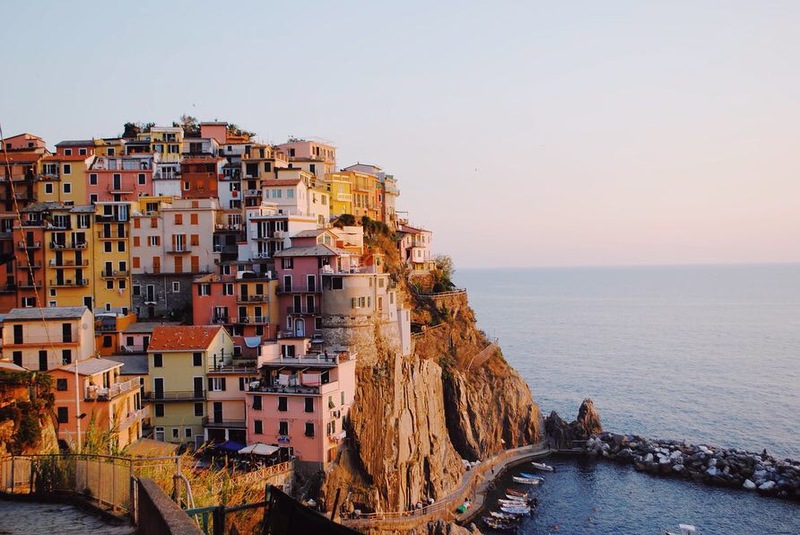 But it also changed my experience in Italy; I got to hike through Cinque Terre, a UNESCO World Heritage site, and all of the while I thought about the importance of preserving our earth for generations to come, the core definition of sustainability. 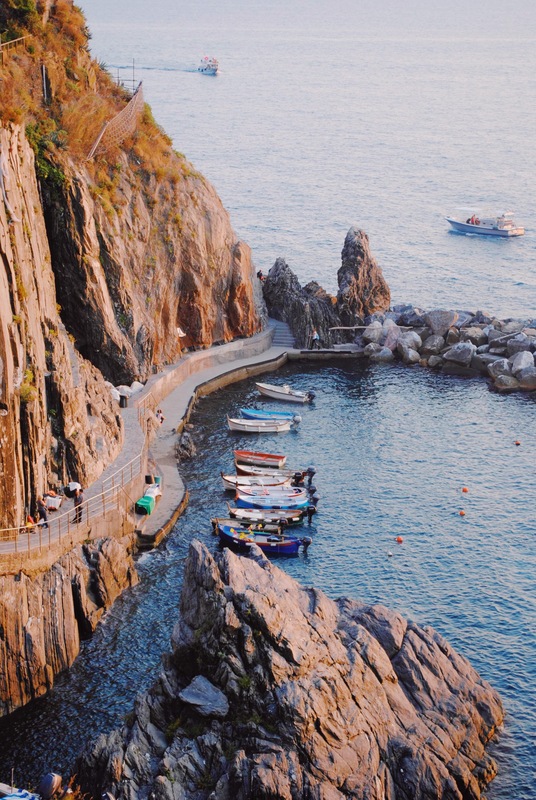 Cinque Terre took my breath away, and I cannot imagine a world in which our future generations do not get to have their breath taken away too. Traveling has rendered me speechless countless times, and the less words I can find to describe a new place, the more impassioned I feel, the more obligatory it becomes to play an active role in fostering sustainable, equality-driven youth.